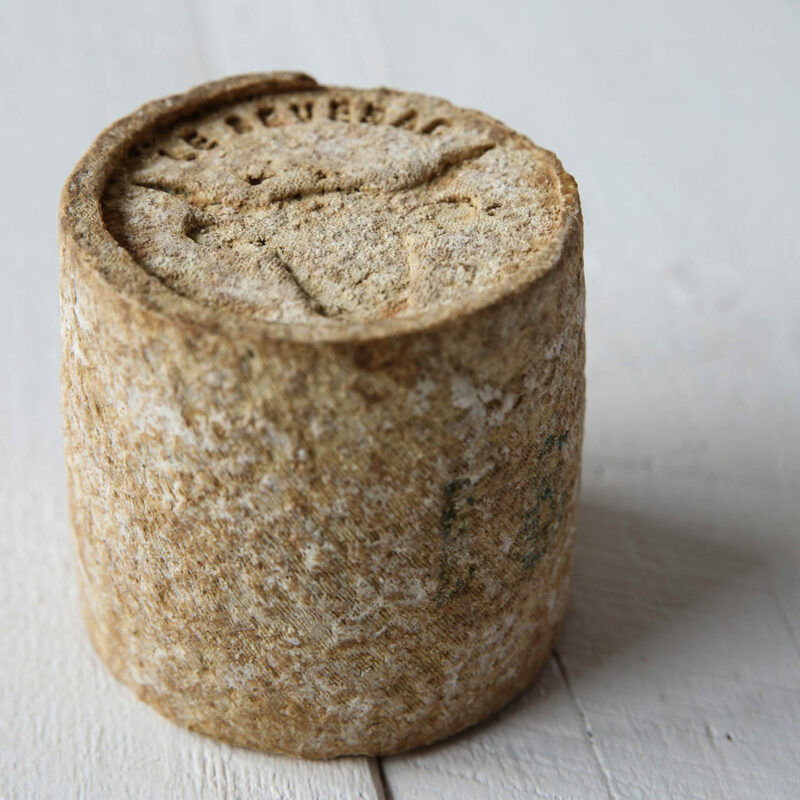 Le Severac is a cheese made with raw cow’s milk by a third-generation family-run farm in the Alps and aged for up to a year—it doesn’t get more classic than that. 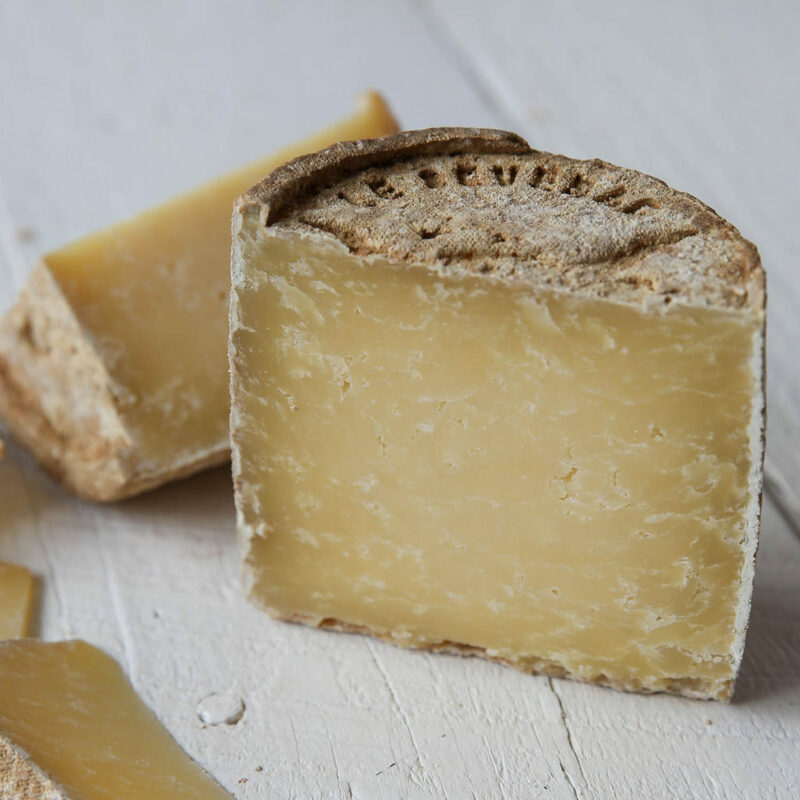 And Severac has all the signs of a classic cheese, from its mottled, rustic rind to its firm, straw-colored paste to its flavors of cooked custard and button mushroom. No surprise, then, that even though Le Severac is over a century old, it is still winning ribbons. Just last year it took home the Gold Medal at the 2017 World Cheese Awards. 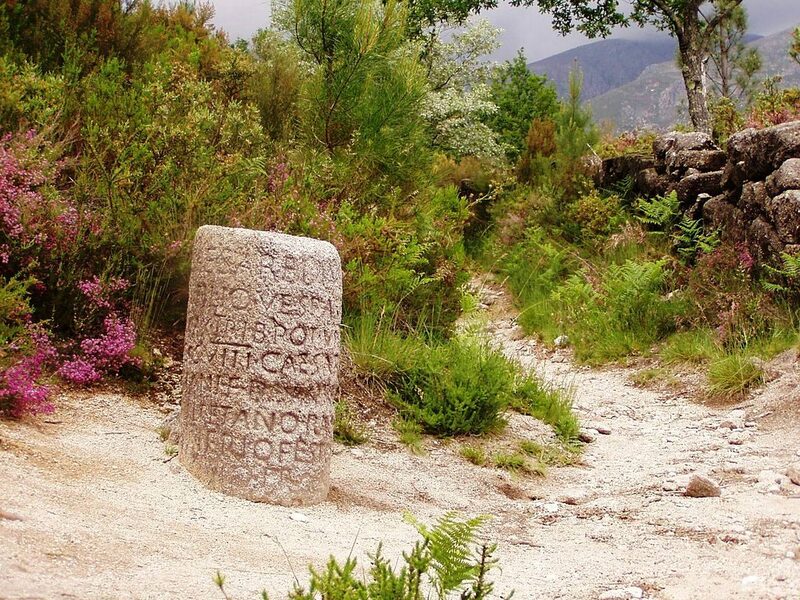 Indeed, Le Severac is rustic through and through. The story goes like this. In the early 1900s, a woman named Marie Severac began making cheese as a means of valorizing the milk of her small farm in France’s Auvergne region. She raised Salers cows, which give an exceptionally creamy milk that they will only give when their calves are nearby. So it’s almost impossible to create this cheese on anything but a small, personal scale. You have to really care about what you do to make a cheese like this. That respect for the land, for the cheesemaking tradition, for the Severac farm itself, was passed down through the family, and today Marie’s grandson Pierre has adapted his family’s cheese into this smaller size, concentrating the flavor and authenticity of the Severac terroir into a renowned little piston. 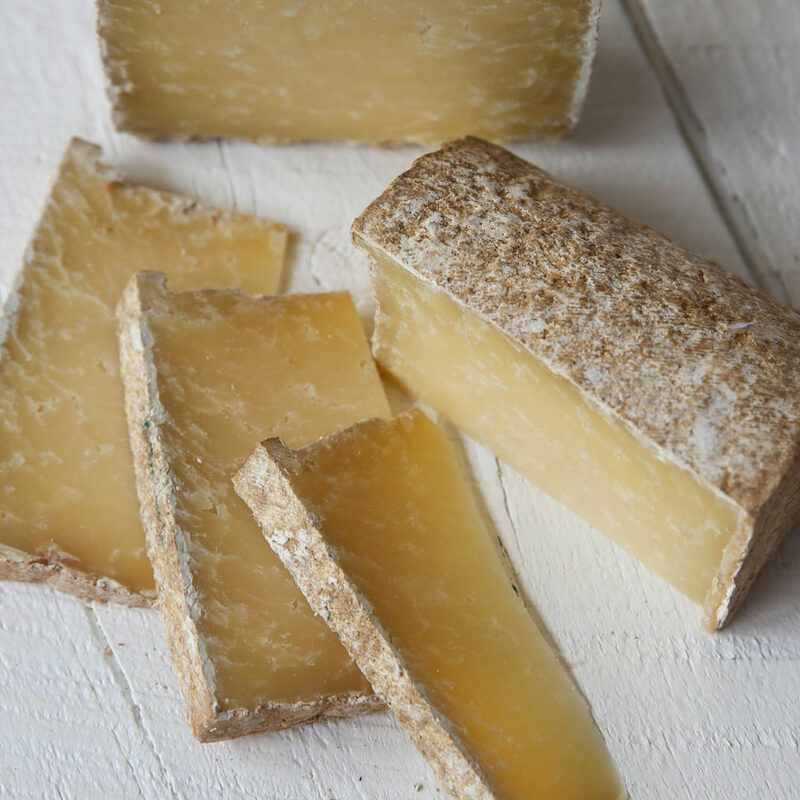 If you like Cantal, you’ll love Le Severac. 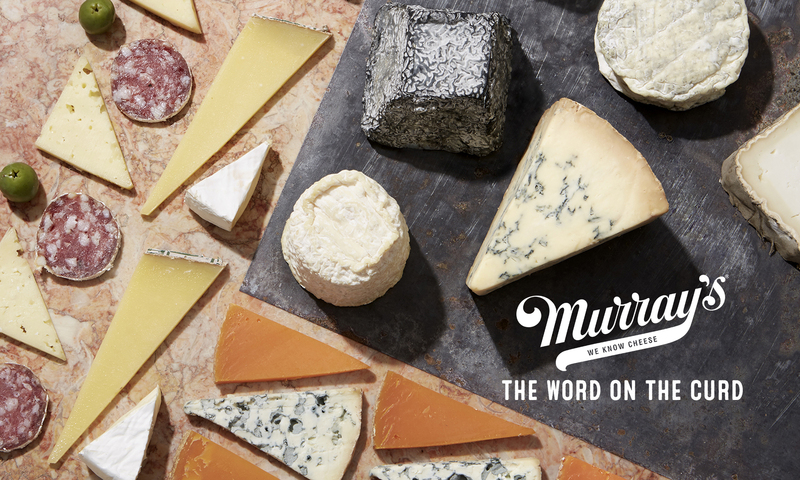 If you love tradition, this might just be your new favorite cheese. And with French Cheese Month coming to a close today, there is no more appropriate way to say au revoir than with a wheel that’s been made by the same family, on the same farm, from the same cows, for generations. Next PostNext Introducing: Two Year Annelies!